Multiswitch. Triax powered multiswitches and Triax cascade multiswitches. 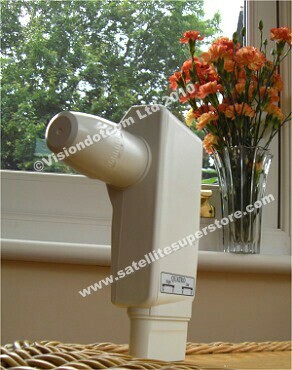 Use with quad or quatro LNB. Main Triax distributors. 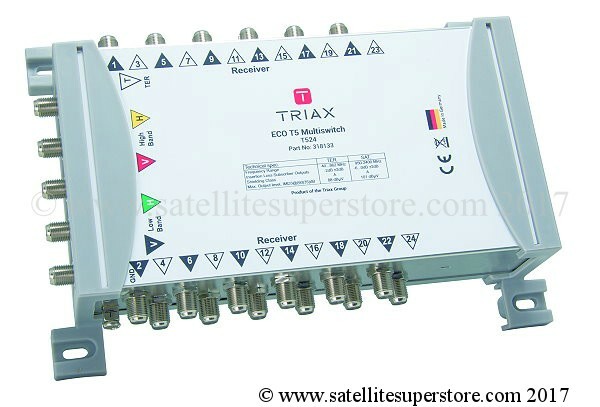 Triax 5 input, one satellite powered multiswitches. 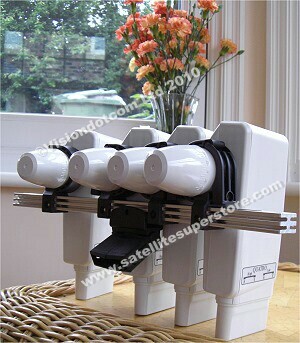 These multiswitches Quad or Quatro LNB. LNBs. terrestrial input of the multiswitch. Again the aerials are accessed in the rooms with an appropriate wall plate. 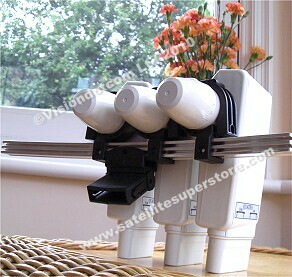 use the following links - Add a 60cm 80cm 90cm, or a heavy duty 60cm 70cm 90cm, or a Clear 85cm dish kit. Powered multiswitch. 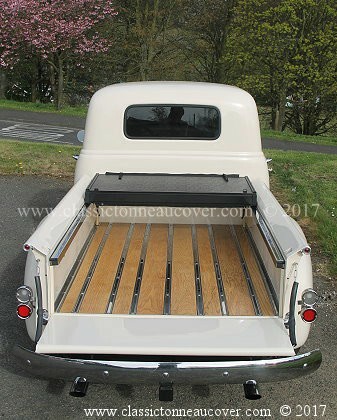 Built in power supply. Plug into 220/240 volts. Click here to order a 5 input and 40 output multiswitch. Click here to order a 5 input and 60 output multiswitch. 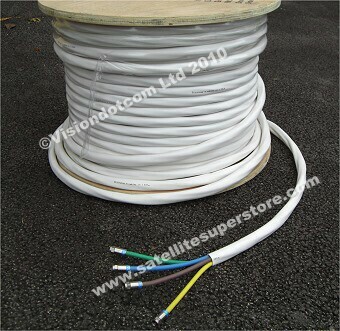 length cable runs and several receivers connected, an extra power supply is not usually needed. Click here to order a 9 input and 8 output multiswitch. Click here to order a 9 input and 12 output multiswitch. Click here to order a 9 input and 16 output multiswitch. Click here to order a 9 input and 24 output multiswitch. 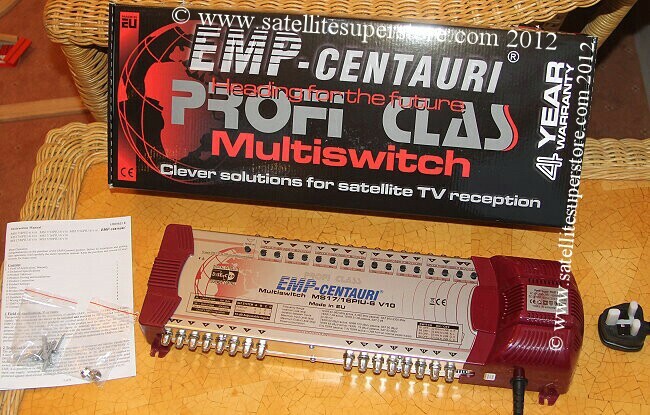 Click here to order a 9 input and 26 output multiswitch. Click here to order a 9 input and 40 output multiswitch. 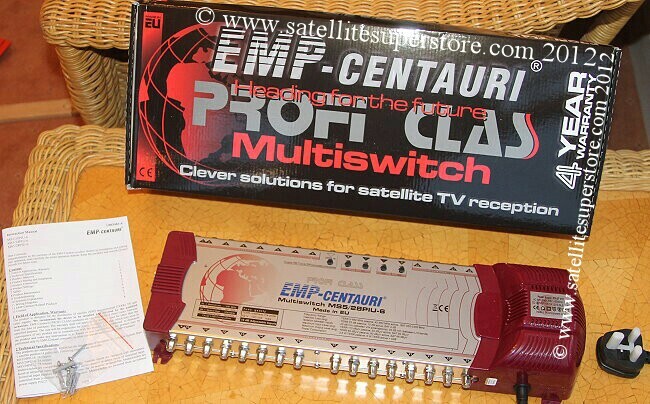 Multiswitches with 4 satellite inputs. Click here for dishes with quatro LNBs. 3 and 4 sat quatro LNB / dish kits. 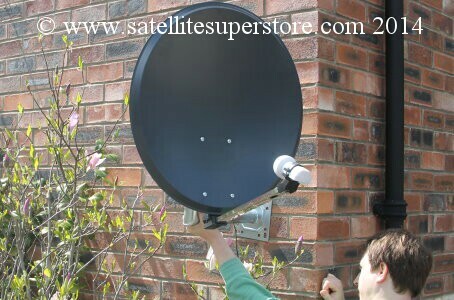 Click here for 3 and 4 satellite quatro LNBs dish kits and multibrackets.